So we’re finally getting another Left for Dead game! Just kidding, but this might as well be another installment. Ubisoft will be releasing this limited time event with year three’s Operation Chimera on March 6th. We were given a first look at the Rainbow Six Siege Invitational 2018 this past weekend. As someone who has put countless hours into this game, it’ll be refreshing to experience something new and challenging. Strong communication skills, strategy, and knowledge of your enemy are all strongly advised. Proceed with caution as we enter the quarantine zone. What we do know so far is there are five different enemy types. All of which do something unique in trying to stop your team of three. You will encounter the grunt (not to be confused with those from Halo), Rooters, Breachers, Smashers, and the Apex which sounds super badass. The playable operator list isn’t that big either. Along with the two new operators Lion and Finka, we will see: Ying, Smoke, Buck, Kapkan, Ash, Doc, Tachanka, Glaz, and the Recruit. So the choice of operator is important to the success of the mission. 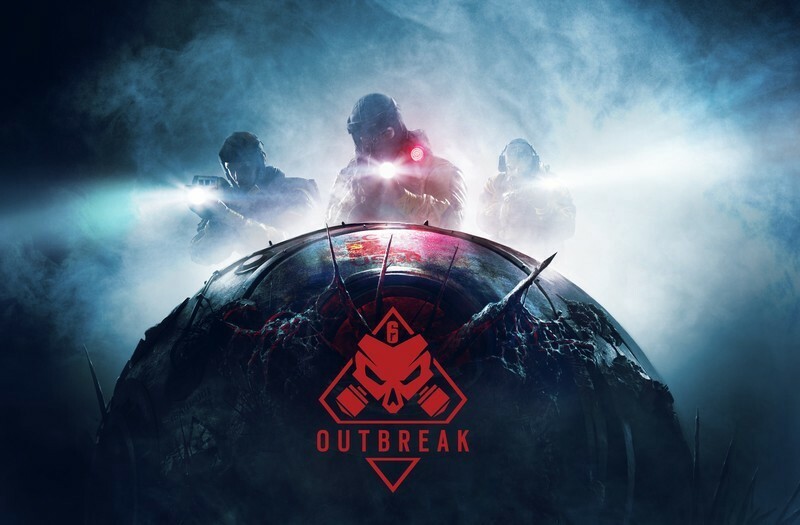 From what I’ve watched, the outbreak has an actual story to it that feels real and different from the Nazi zombies of every Call of Duty game. I’m very excited for this season. It’s almost as if Ubisoft knew that we were getting burnt out on the PVP experience and added this at the right time. Makes me think about what else we could see for this game in the future. What would you like to see after this? In order to keep the game relevant, it will be interesting to see what is created further down the line. If you wanna see some game-play, check out one of my favorite Rainbow players, Matimi0! Let me know who your main is down below and we can argue on whether or not my main is better than yours.